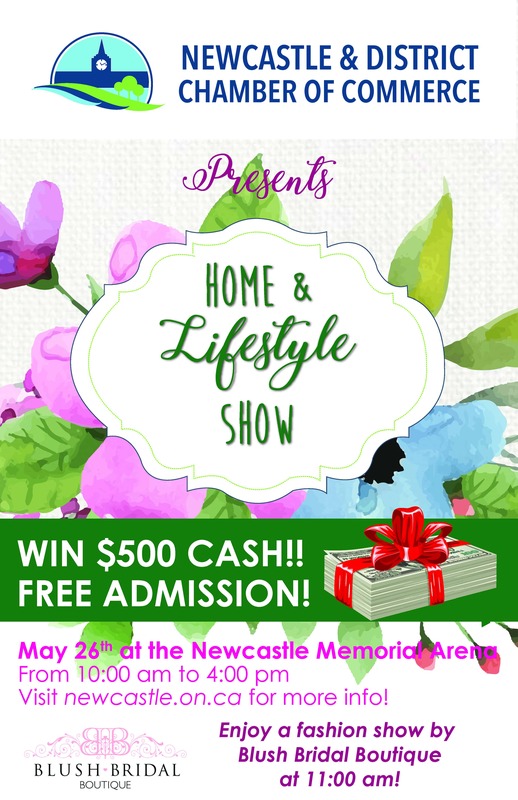 The Newcastle & District Chamber of Commerce has been supporting business for over 40 years, with members from neighbouring communities contributing to a rich assortment of product and services to choose from. From major corporations to smaller family-owned enterprises, our Chamber Members work together to contribute to the town itself as volunteers, and support each other with a dedicated referral network. The population of Newcastle continues to grow exponentially as new residences and commercial enterprises are moving in and although the area is experiencing a great boost in population recently, that ‘small town feeling’ can still be found in it’s historic buildings and pleasant recreational spaces. Why join the Newcastle & District Chamber of Commerce? Our commitment to our Members remains strong as we move forward, incorporating new technologies and stepping further into the online world to support our Members in their quest to reach out to new clients. From new Networking Opportunities, to a new Website and Social Media in 2016, we deliver great support in person, also with new online, as well as print advertising opportunities in our annual Your Business Source Membership Directory. Members can take advantage of our Member to Member discounts, and the cost of joining remains affordable for even the smallest of operations. You will find a great support system from our Members as they work together to promote and refer each other to new clients. We offer education and training on many basic business skills, and our Members are always welcome to join our Committee Meetings and share their voice, helping us to deliver the services needed in our community. 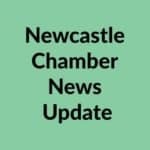 Read more about becoming a valued Member of the Newcastle & District Chamber of Commerce on our Membership Page, and please contact us if you have any questions; we would love to hear from you. We are going with a retro look for our 2018 Business Directory; a nostalgic look at Newcastle in days gone by. A nostalgic look at Newcastle in days gone by, if only in pictures. 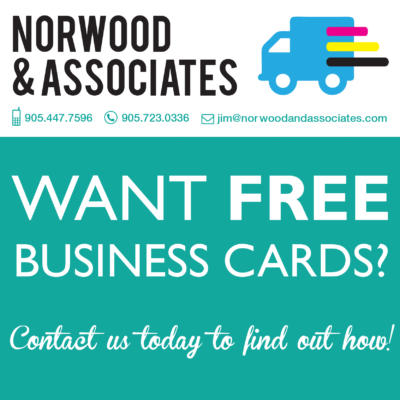 The Business Directory continues to be an effective resource as a phone directory, community information source and a quick way to find who does what you need done. We continually work at improving and expanding the directory each year to bring you the concise and informative product you see. This year’s directory has been expanded from forty pages to forty-four with a circulation of 15,000. The Newcastle & District Chamber of Commerce’s mandate is to support and promote the businesses located in Newcastle and surrounding areas. We are both proud and pleased with our 2018 directory and hope that you find it helpful and informative. We would also like to thank the volunteers that make the events, the seminars, the directory, and networking mingles happen. Canada’s #1 Employee Benefits Plan.